We have gone undercover and spied some incredible savings for you this week. We have been working hard to bring you the best handsets we can for the most competitive prices available. 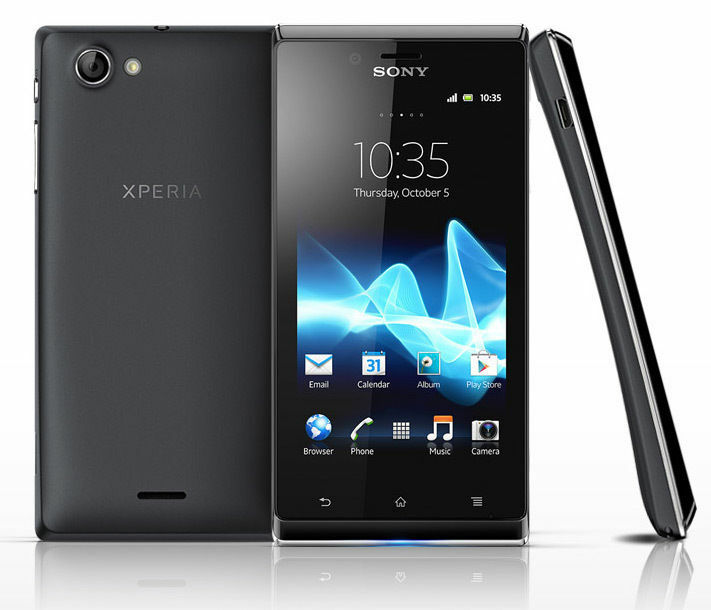 We are excited to have the Sony Xperia T from £57.99, which was used by none other than James Bond in his last adventure Skyfall! 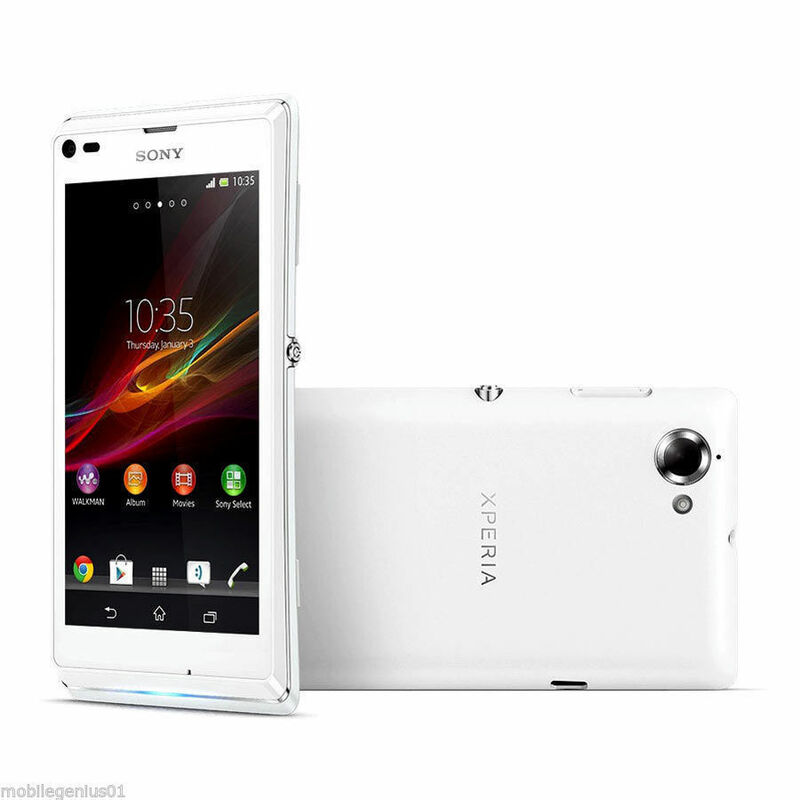 Other Sony handsets this week include the 4G Xperia SP from £53.99 which is a high spec handset at a low price for a 4G model and finally the Xperia J for £58.99 which is back in stock in Grade A. 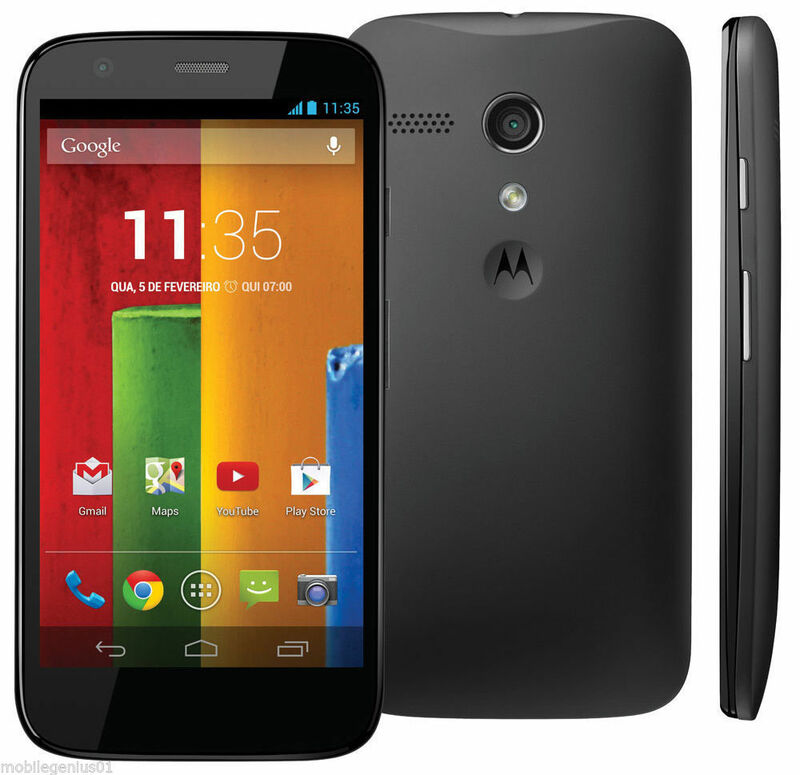 Elsewhere we also have the dual core, Android 8GB Motorola Moto G at £69.99. 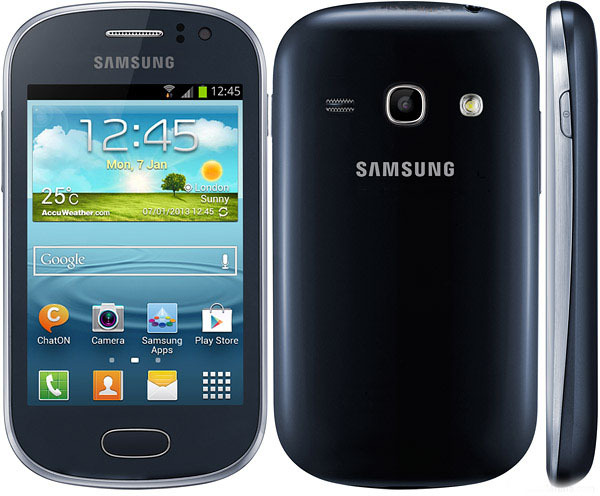 A welcome return for the Samsung Galaxy Fame at £41.99, this is an excellent entry level handset at an amazing price. 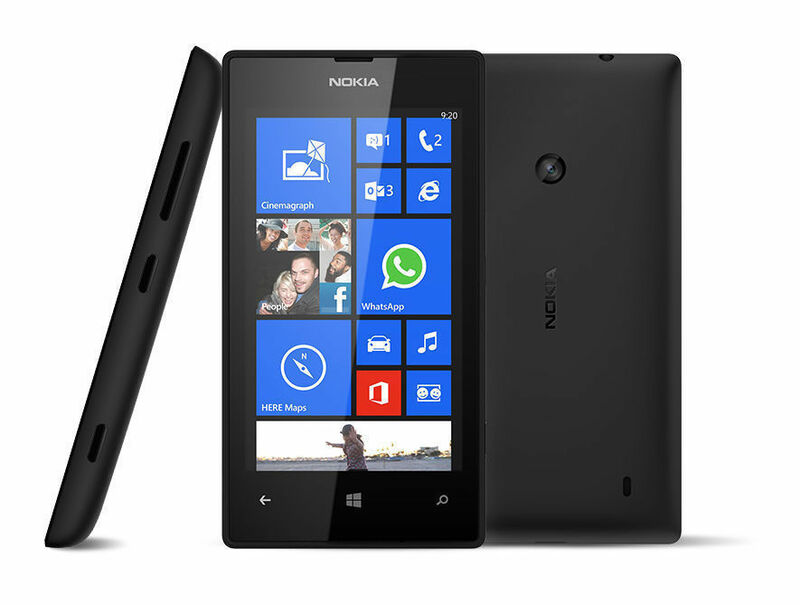 Then last but by no means least the Nokia Lumia 520 for £49.99 which boasts a digital lense, dual core processor and 5 megapixel camera. We also still have our extensive range of SIMS available. 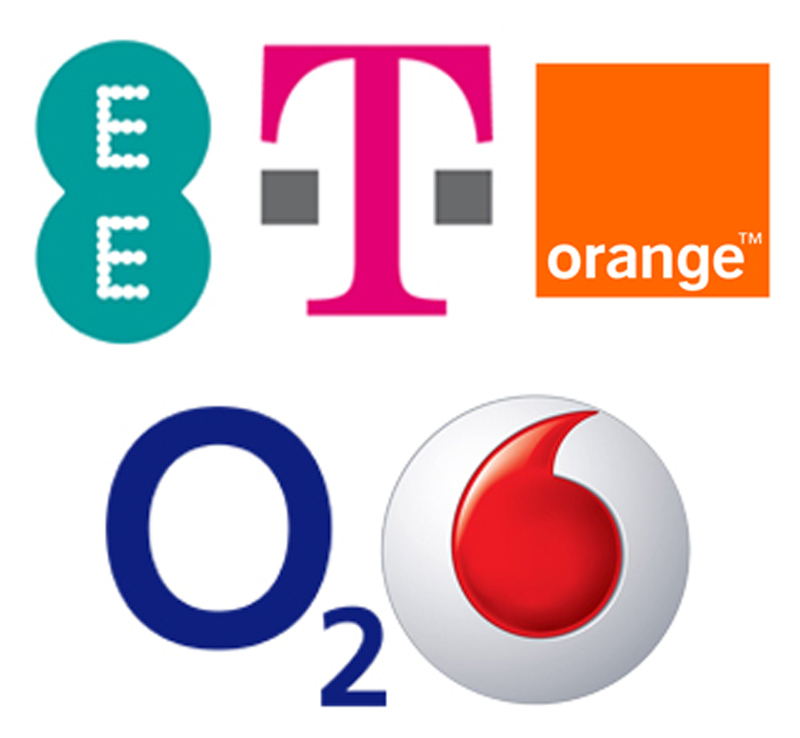 We are now the No 1 vendor of EE SIMS on eBay, thats more than Argos and Carphone Warehouse! This is a feature rich smartphone with a Digital Lense, Super-sensitive screen, Nokia Mix Radio, Free HERE Maps, Dual Core Processor, 4″ Display & 5MP Camera. This amazing Moto G dual core Android smartphone is a high performance stylish device. 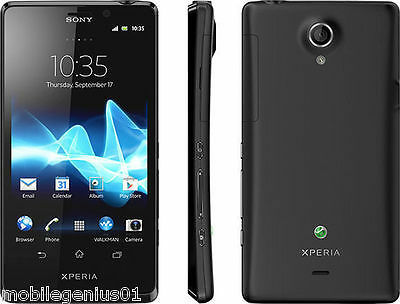 The handset contains 8GB internal memory, 5 megapixel camera and 4.5in display. Priced low at £49.99 and SIM free. Please check individual listings for grades.